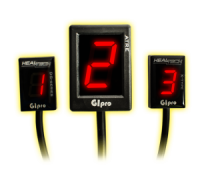 The most popular Gear Indicator family suitable for an amazing wide range of bikes and various applications! 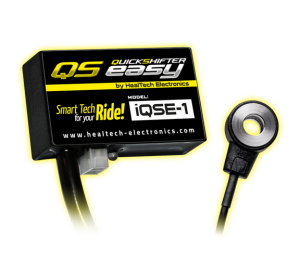 The only quickshifter on the market which utilizes Bluetooth technology and iOS + Android app for setup. 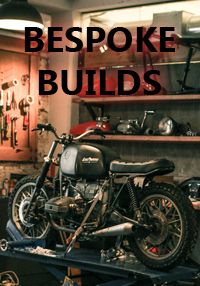 Plug ‘n go kits for most bikes, plus a sensor that works on every bike! 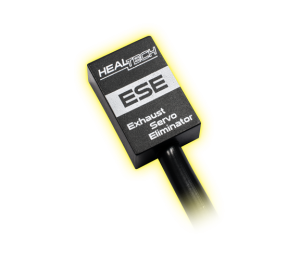 Get rid of the bulky and heavy exhaust servo motor and the annoying FI light with the tiny Exhaust Servo Eliminator when installing aftermarket exhaust systems! 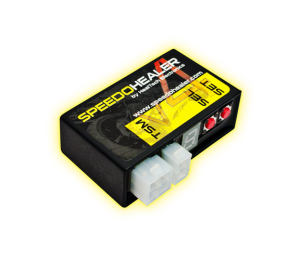 The most popular speedo and odo calibrator, because a calibrated speedo and odo means precise readings in every situation while keeping mileage on the proper side. Don’t let uncalibrated readings degrade resale value! De-restrictor unit for x-tra power. 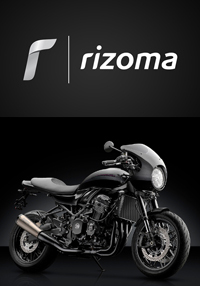 Unleash the hidden powers and the real performance of your ride! 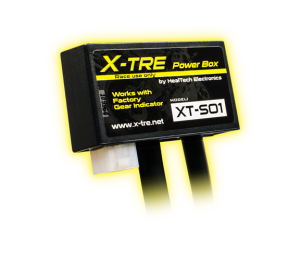 Eliminate low gear and top speed restrictions with the X-Tre Power Box. Let the fun begin! 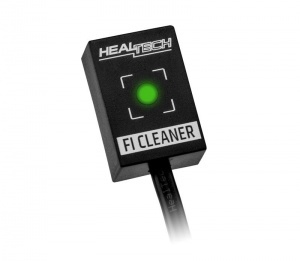 A device for easily clearing fault codes from the ECU. 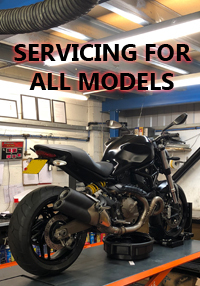 Just connect to the diagnostic connector, turn the ignition key ON and wait a few seconds to see the result on the bicolor status LED to see if you have any faults which need clearing, then wait whilst they are cleared for you.